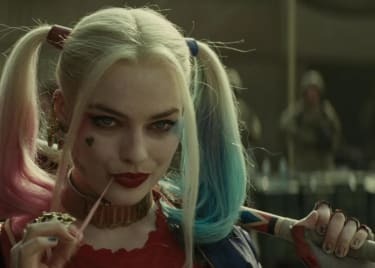 Suicide Squad cemented Harley Quinn as one of the most popular characters in the DC canon, and established Margot Robbie as a star thanks to her portrayal of the anti-heroine. 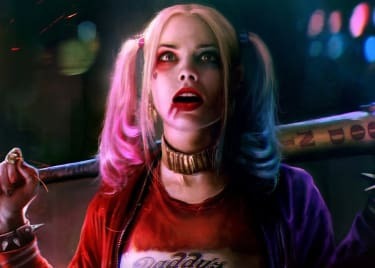 We didn’t know just how powerful Robbie had become until recently, when she was instrumental in hiring a surprising choice to make the next Harley Quinn movie: a relatively new filmmaker named Cathy Yan. Yan brought her film Dead Pigs to Sundance this year, where it won the Special Jury Award for Ensemble Acting. That doesn’t make her an obvious choice to direct the new Harley Quinn film. 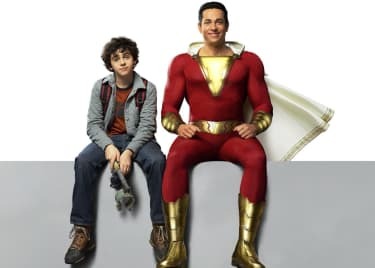 Then again, other filmmakers like Colin Trevorrow, Jordan Vogt-Roberts, and Jon Watts have been given the chance to direct massive movies with only one Sundance hit to their name. Why shouldn’t Yan also get that shot? Here’s everything you need to know about Cathy Yan, who might be the next biggest filmmaker in Hollywood. This is one of those situations where it seems like a filmmaker came out of nowhere, when in fact they’ve been doing good work for a long time. Yan was a Wall Street Journal reporter for years – one of the paper’s youngest – working desks in New York, Hong Kong and Beijing. She was born in China, and grew up in Hong Kong and Washington, DC. Yan has an interesting balance in her background, having received her MBA from NYU’s Stern School of Business and an MFA from the Tisch Graduate Film Program. That combination of business savvy and storytelling experience makes for a unique skillset, which could end up being a great asset when guiding the creation of a big-budget film. In an interview at Sundance, Yan said that as a reporter, “you’re trained well to identify a story and figure out how to best tell it in a way that is engaging to people. That skillset was really useful” in making her first feature film, and should also be the core of her approach to Harley Quinn and company. Before making her dramatic debut, Yan was a producer on a beautiful feature-length documentary Sky Ladder: The Art of Cai Guo-Qiang, directed by Kevin Macdonald (The Last King of Scotland). That film premiered at Sundance 2016; Yan has also made a set of short films and developed web series and content for companies such as Spotify and The Innocence Project. The talent and voice on display in Yan’s film from this year’s Sundance Festival, Dead Pigs, is likely the most significant factor that brought her to the attention of Margot Robbie and producers at Warner Bros.
It’s an ensemble movie which tackles big subjects with grounded stories and imagery – precisely the sort of approach needed for a film like the upcoming Harley Quinn movie. And with Harley as a relatively new factor in the superhero movie landscape, it’s fitting to have a new voice behind the upcoming movie. Yan’s movie is currently called Birds of Prey, and is based on a set of comics that bring together a team of women to fight crime. In addition to Harley Quinn, the Birds of Prey characters include Black Canary and Barbara Gordon (aka Batgirl, aka Oracle) as the original core team. Other characters such as Huntress also sign on. 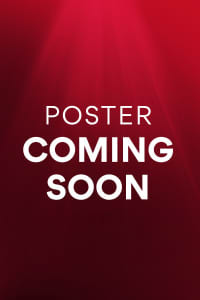 We don’t know how many of those characters will turn up in the movie, but there’s a good chance we’ll see most of them. (Birds of Prey was also a short-lived TV series from 2002 to 2003, but that probably won’t have any bearing on the movie. Beyond that, details on the movie are slim, and we don’t know much about how it will fit in with other DC movies. Christina Hodson is scripting, likely with input from Yan and Robbie, and word is that the film will begin to shoot by the end of 2018. We’re excited to know more about Birds of Prey and Cathy Yan’s plans for the movie. Margot RobbieCathy YanActionHarley QuinnDC Extended UniverseWarner Bros.